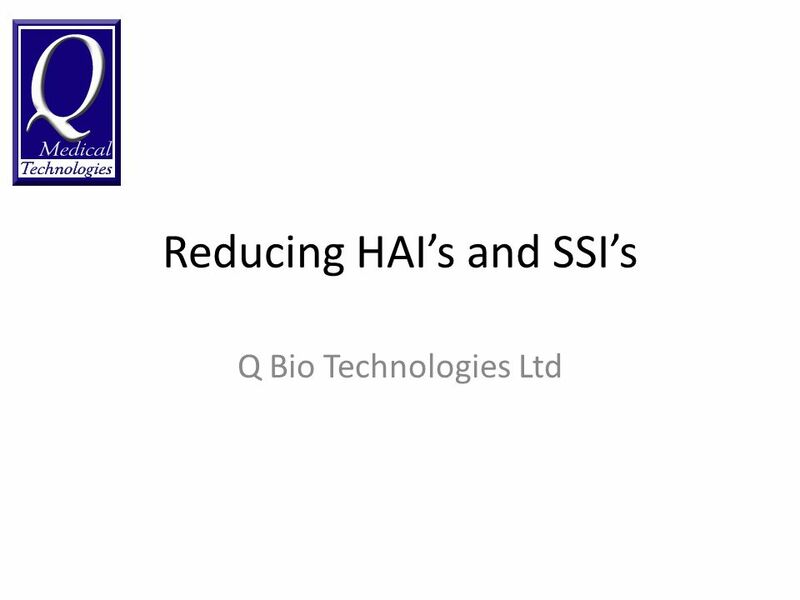 Reducing HAIs and SSIs Q Bio Technologies Ltd. Costs associated with HAI £1, Billion Per Year (England) 1 £183, Million per year (Scotland) 2 3.6 Million. 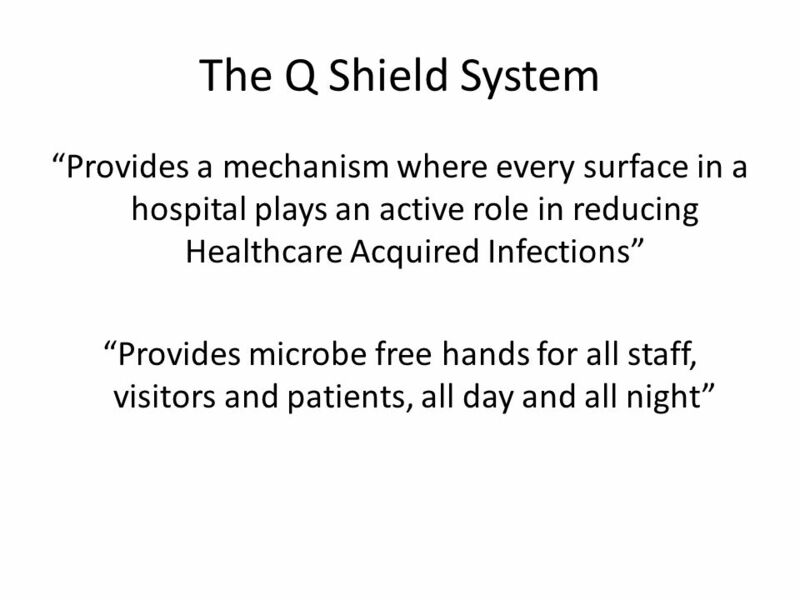 9 What is unique about the Q shield system 1. 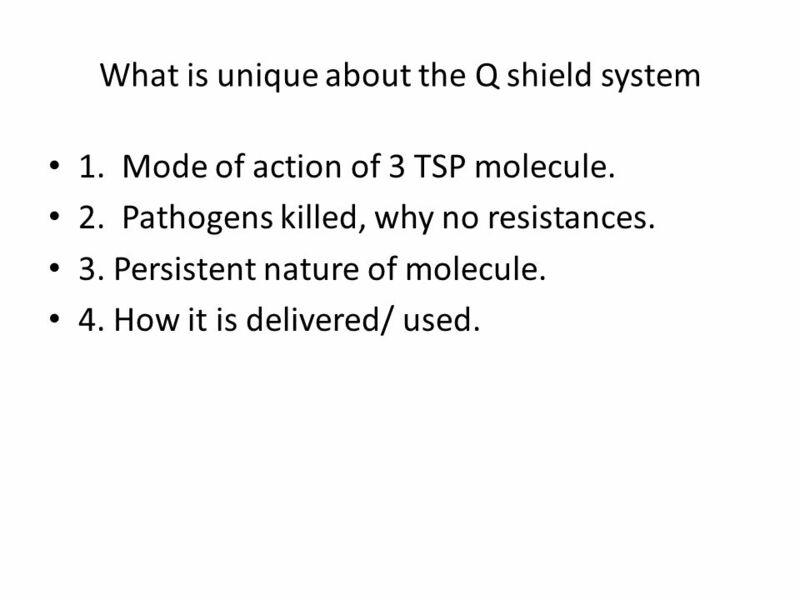 Mode of action of 3 TSP molecule. 2. 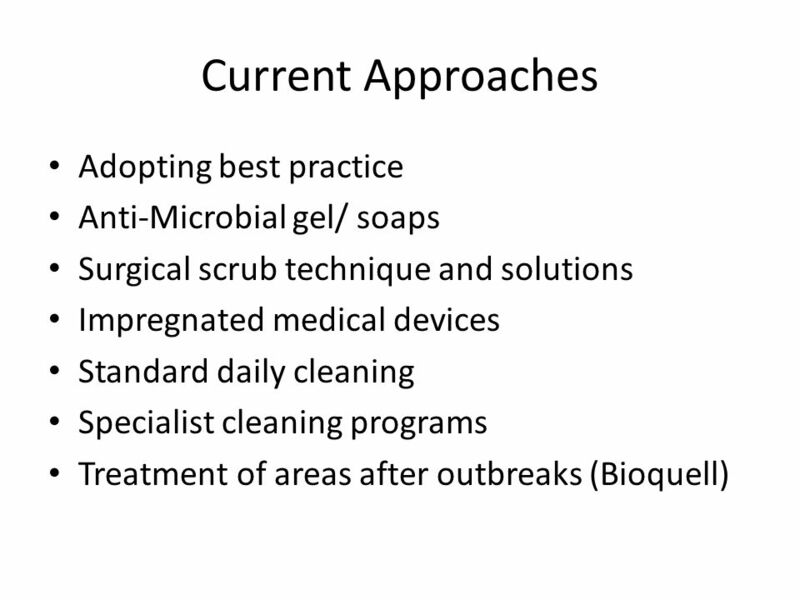 Pathogens killed, why no resistances. 3. Persistent nature of molecule. 4. How it is delivered/ used. 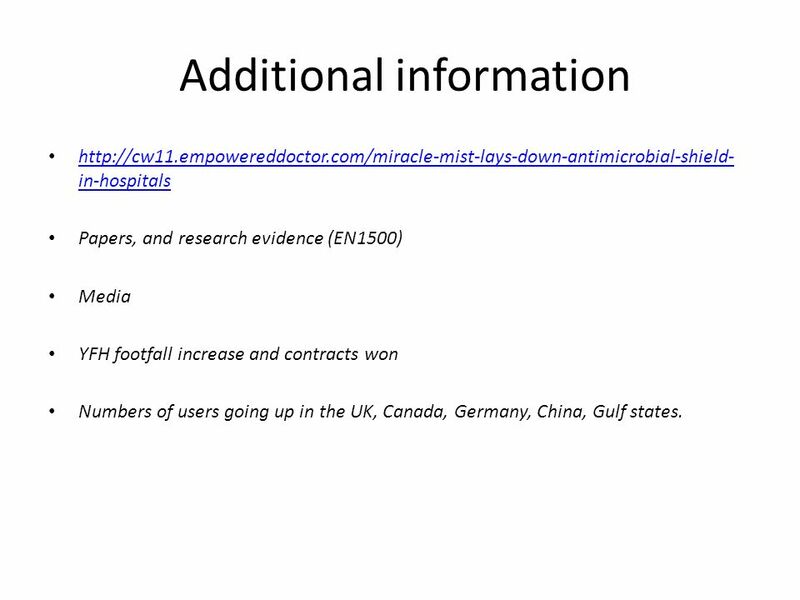 10 Additional information http://cw11.empowereddoctor.com/miracle-mist-lays-down-antimicrobial-shield- in-hospitals http://cw11.empowereddoctor.com/miracle-mist-lays-down-antimicrobial-shield- in-hospitals Papers, and research evidence (EN1500) Media YFH footfall increase and contracts won Numbers of users going up in the UK, Canada, Germany, China, Gulf states. 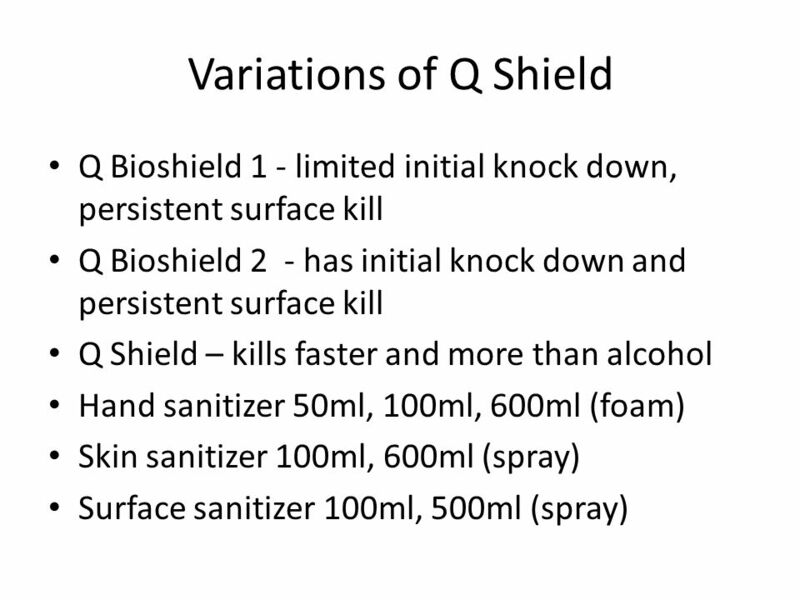 12 Summary The kill potent of the Q Shield system is far greater than that of the current methods of sanitation. 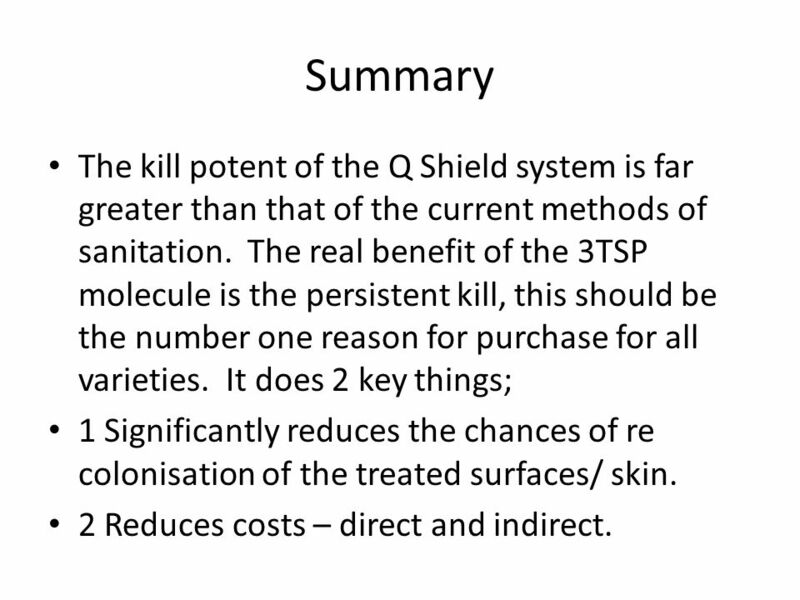 The real benefit of the 3TSP molecule is the persistent kill, this should be the number one reason for purchase for all varieties. 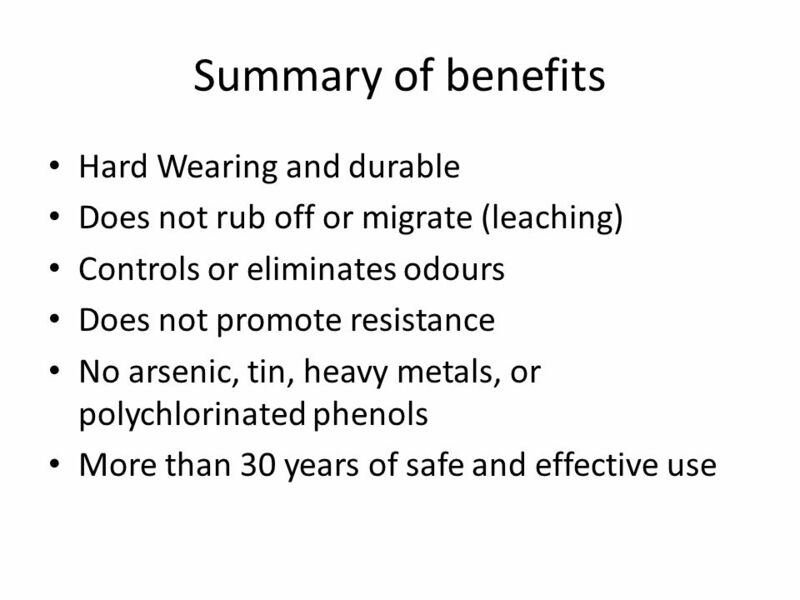 It does 2 key things; 1 Significantly reduces the chances of re colonisation of the treated surfaces/ skin. 2 Reduces costs – direct and indirect. 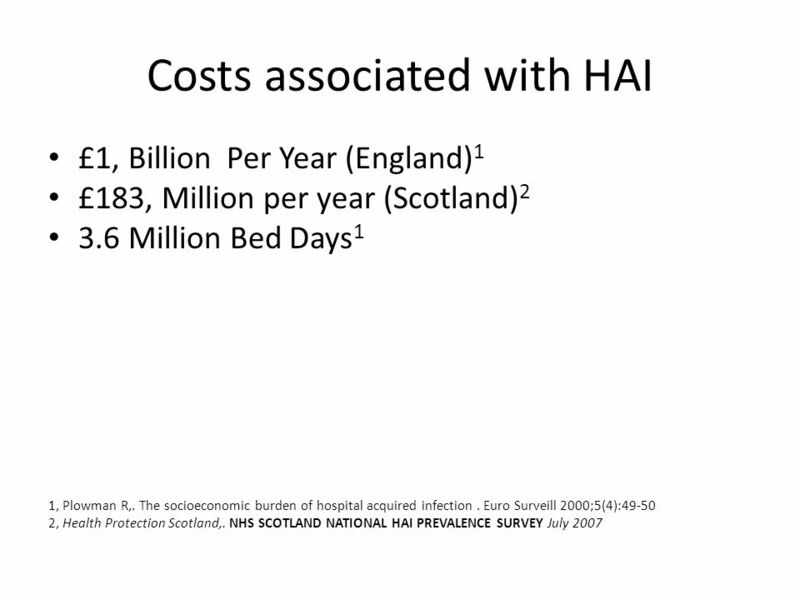 Download ppt "Reducing HAIs and SSIs Q Bio Technologies Ltd. Costs associated with HAI £1, Billion Per Year (England) 1 £183, Million per year (Scotland) 2 3.6 Million." 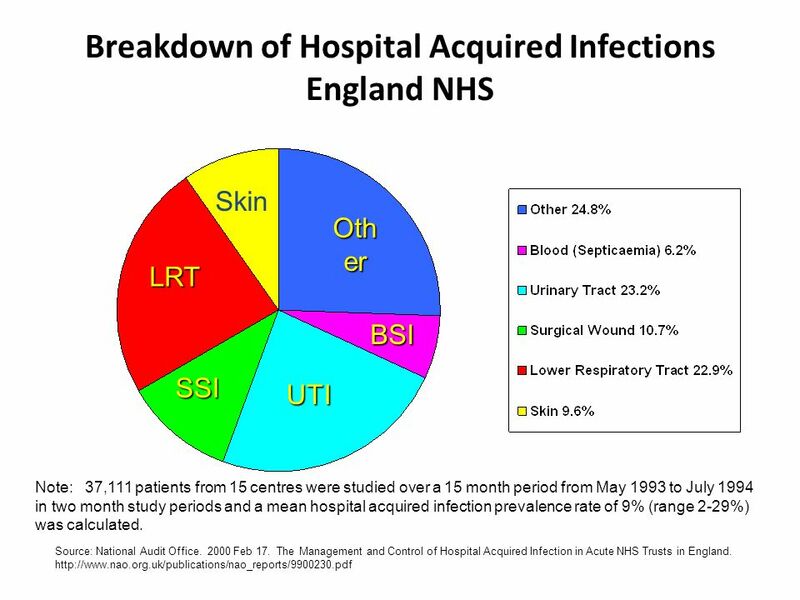 TB and HIV Management Dr A.L. Pozniak Chelsea and Westminster Hospital London, UK. Building an EU consensus for minimum quality standards in the prevention, treatment and harm reduction of drugs Quality Standards - Policy Perspectives. HELP US TO PREVENT INFECTIONS SPREADING cleanyourhands campaign 2008/09. 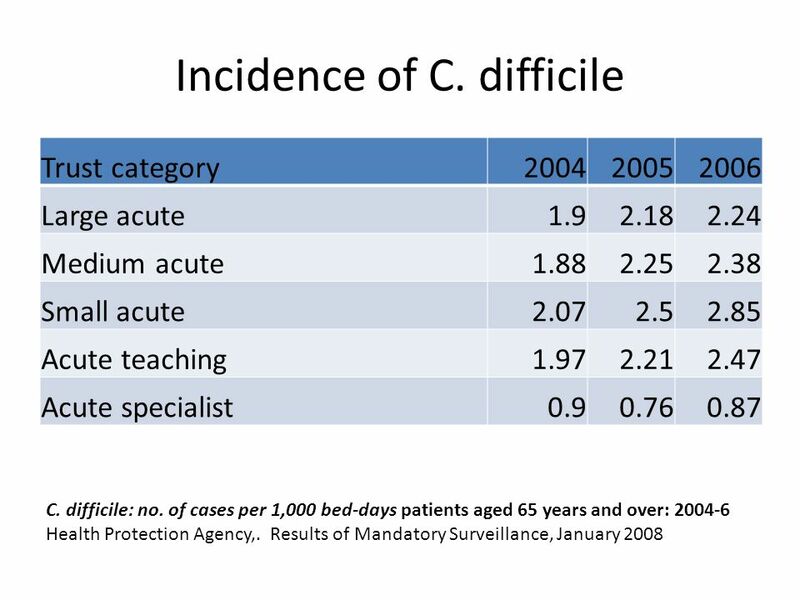 Statistical Directorate Public Health Improvement Division Cath Roberts & Rachel Dolman Welsh Assembly Government. 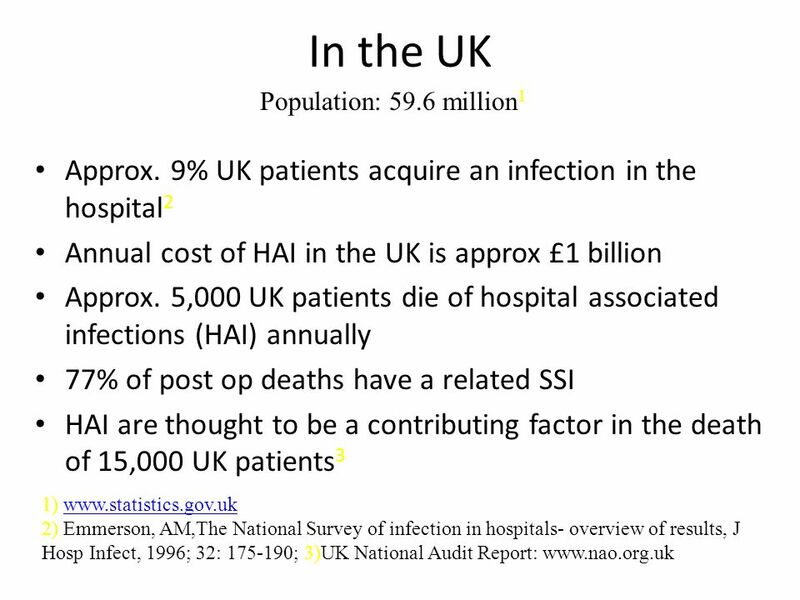 Quality improvement guide: prevention and control of healthcare-associated infections Learning and development resource for board members 2012 NICE public. The NHS and Climate Change. Action Climate Change and Health Resources Climate Change Sustainable Development. NTDB ® Annual Report 2010 © American College of Surgeons 2010. All Rights Reserved Worldwide National Trauma Data Bank 2010 Annual Report.